Does the Latest Anti-Doping Scandal Mark the Beginning of the End for Sports Drug Cheats? The IAAF is awaiting a response from Russia but there is the real possibility that no Russian athletes will be allowed to compete at the 2016 Olympics. The implications for testing across all sports means that the need for safe and secure procedures and sample security has never been greater. 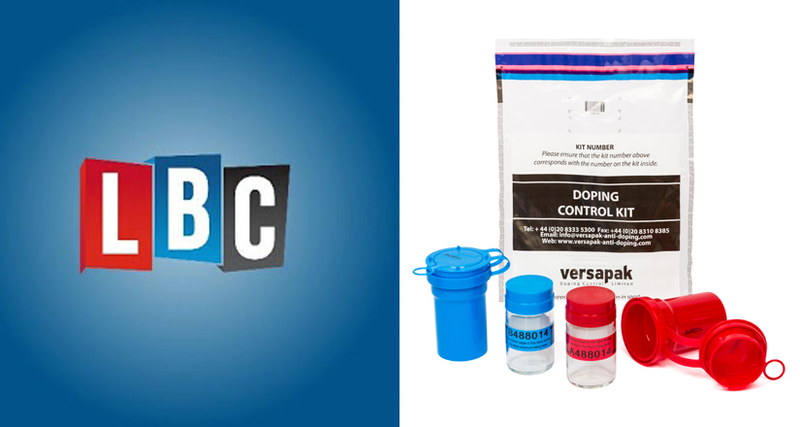 Since 1987 Versapak Doping control has been providing a secure means with which to collect and transport samples to WADA-accredited laboratories worldwide.